Hello! 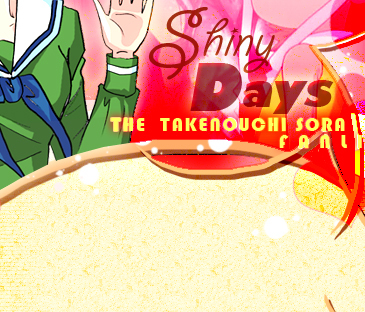 Welcome to "Shiny Days", the TAFL approved fanlisting dedicated to Takenouchi Sora , one of the heroines from the series Digimon (Digital Monsters), created by Hongo Akiyoshi ! Sora is my favorite character since always, a cheerful and funny person with a golden heart. Her major desire is changing herself in order to defeat her shyness and her apparent contentiousness, because even if she tries to explain her feelings, she always comes to result totally different than the real person she is. She has the power of Love but she thinks that it's not that appropriate for her, because of the troubles she has with her mother. Thanks to her Digimon Biyomon and her friends, she understands her mistakes and becomes the person she desired, fighting with all herself! 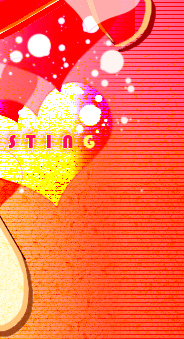 Thank you so much to the sweet Kibou that let me adopt this fanlisting (originally run by Josephine ) in June 2011. I promise to take care of it with all the heart, thank you!! 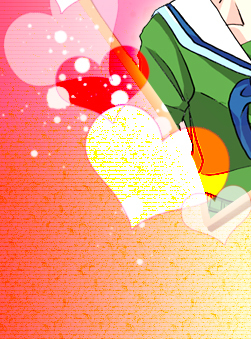 The main image of Sora I used for the layout of the header is drawn by me, it's my gift for her! Please choose a link from the right to fully access the site, and if you're a fan of Sora, feel free to join her fandom! a fan-site and I don't intend to violate them. copy or reproduce without permission.